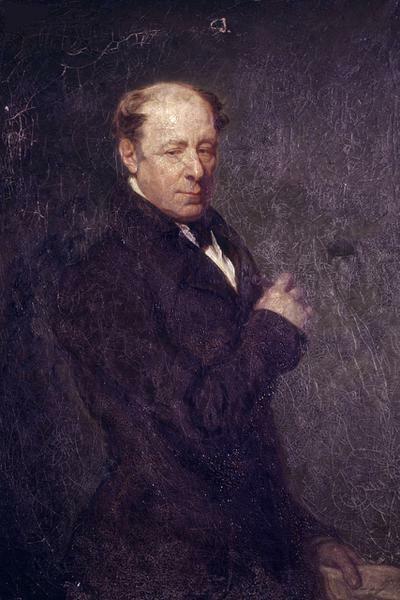 Sir Robert Seppings FRS (11 December 1767 – 25 April 1840) was an English naval architect. Seppings was born to Robert and Lydia Seppings at Fakenham, Norfolk, on 11 December 1767 and baptised three days later. In 1782 he was apprenticed in HMNB Devonport, Plymouth. 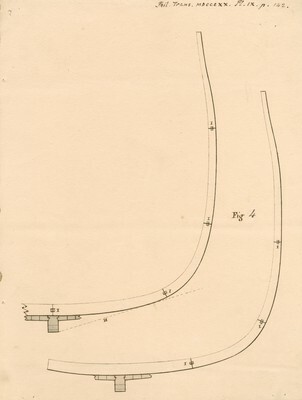 In 1800, when he had risen to be master shipwright assistant in the yard, he invented a device which greatly reduced the time required to repair the lower portions of ships in dry dock when compared with the laborious process of lifting then in vogue. 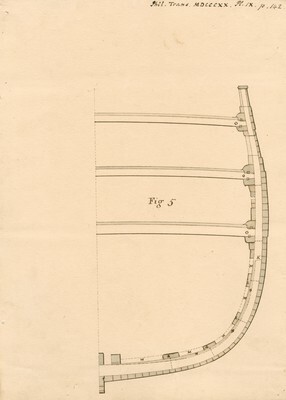 His plan was to make the keel of the ship rest upon a series of supports placed on the floor of the dock and each consisting of three parts - two being wedges arranged one on each side of the keel at right angles to it, with their thin ends together, while the third was a vertical wedge fitting in and supported by the lower pair. 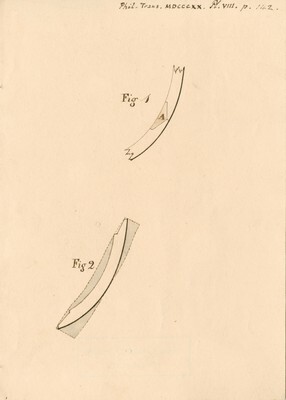 The result was that it became possible in a comparatively short time to remove these supporting structures by knocking out the side wedges, when the workmen gained free access to the whole of the keel, the vessel remaining suspended by the shores. Soon, his creation became commonly known as "Seppings Blocks." 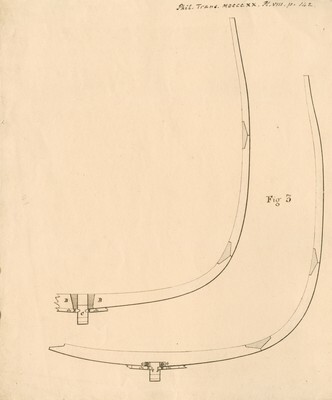 For this invention Seppings received £1000 from the Admiralty, and in 1804 was promoted to be a master shipwright at Chatham.